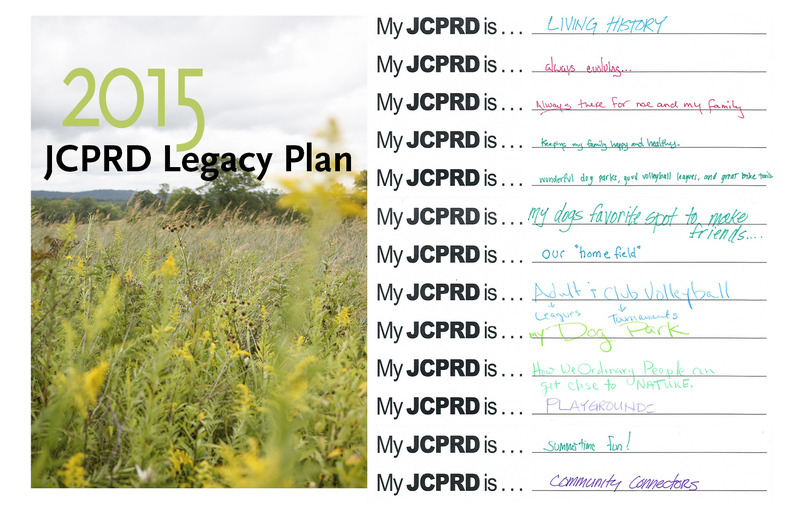 Adaptive management strategies, from prairie burning to budgeting practices, will prepare JCPRD to meet the changing needs of its residents. 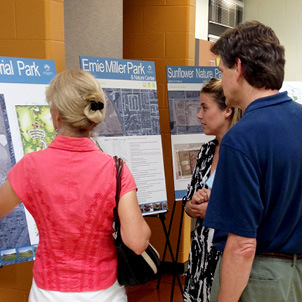 The legacy of a community is its collective knowledge to work for future generations. 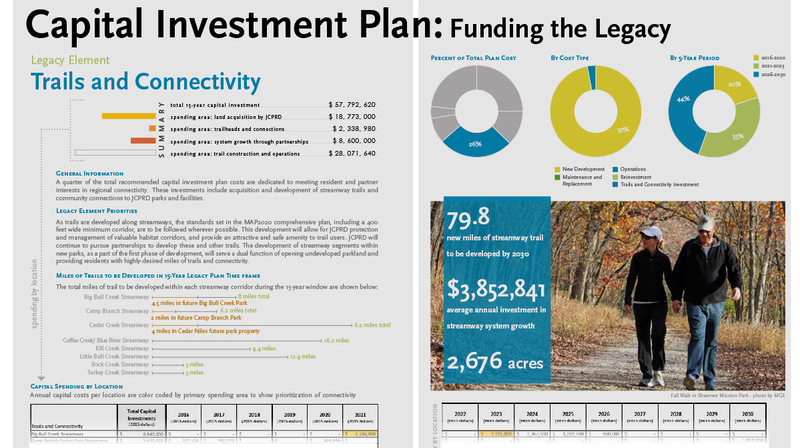 A framework of recommended strategies will allow JCPRD to stay ahead of the curve, providing for emerging community needs. 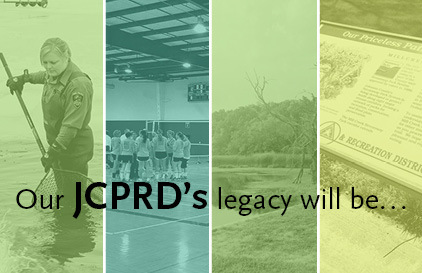 Quantified outcomes and performance measures communicate the value of JCPRD actions to the community that supports the work as tax-payers. 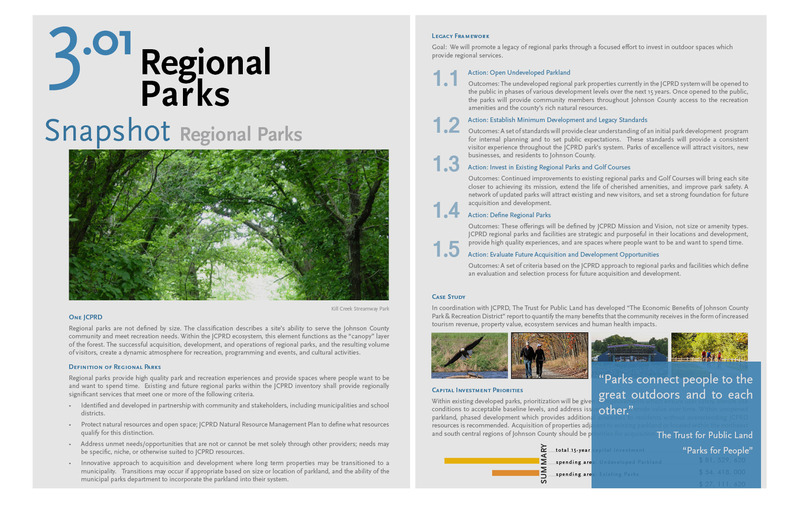 Community members shaped the future role and responsibilities of the park and recreation district formed to serve them. 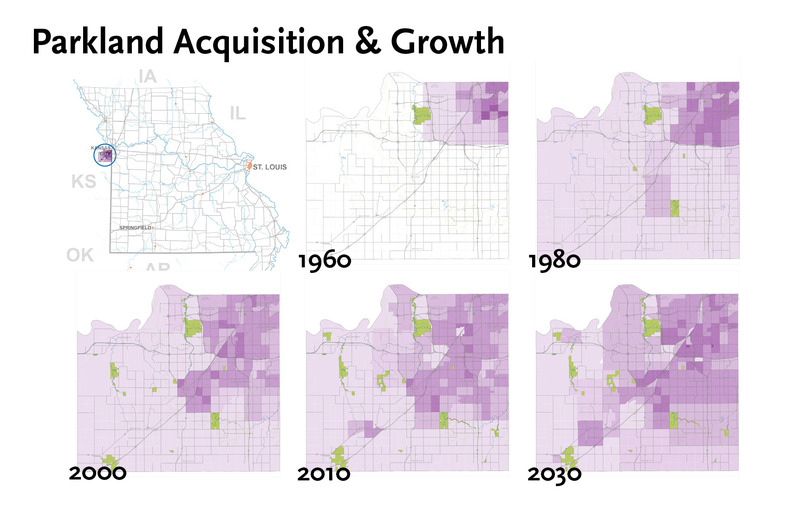 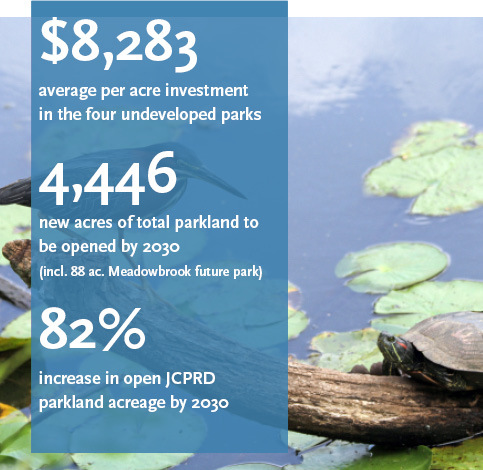 Fifteen years of change has prompted the need to build a stronger, more focused parks district able to meet the needs of a growing county. 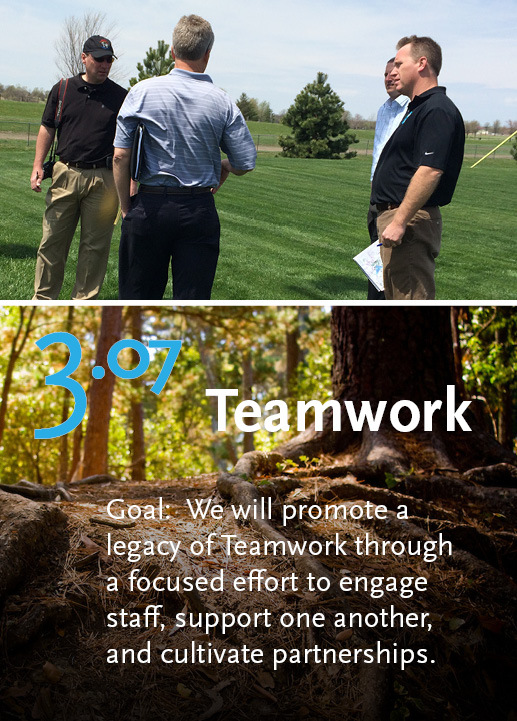 "The plan was inspired, at a high level, by biomimicry. 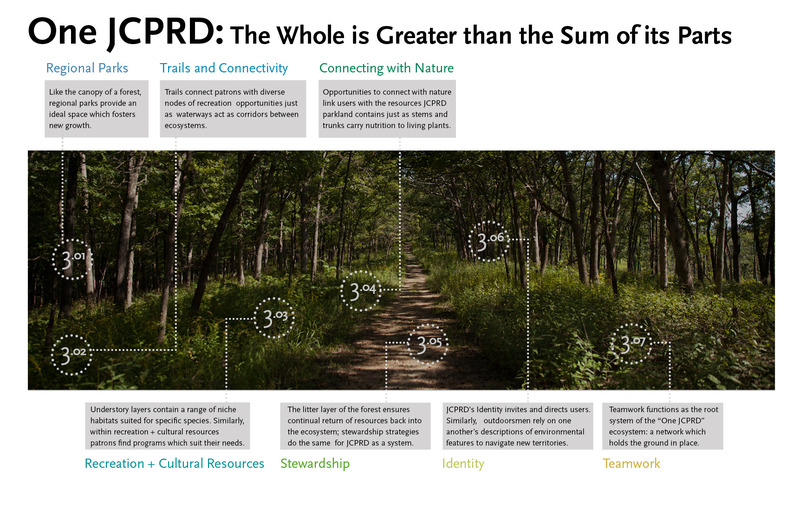 Just like an ecosystem, when the core legacy functions of JCPRD operate in concert, the ‘whole’ produces benefits greater than the sum of its parts."